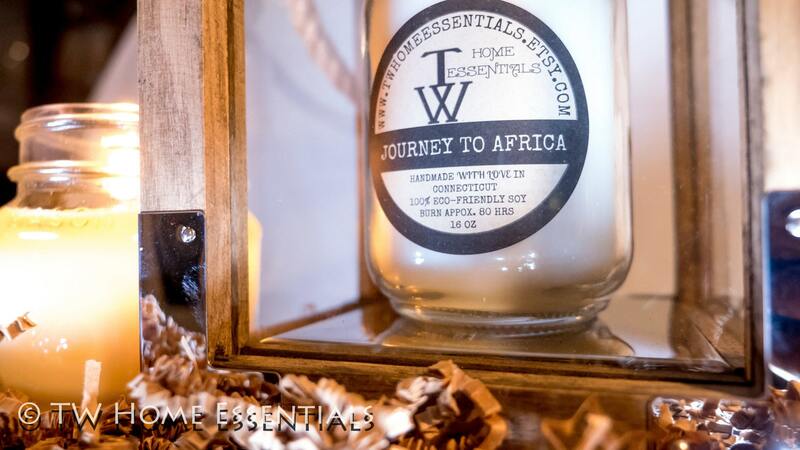 WHAT OILS ARE USED IN JOURNEY TO AFRICA? 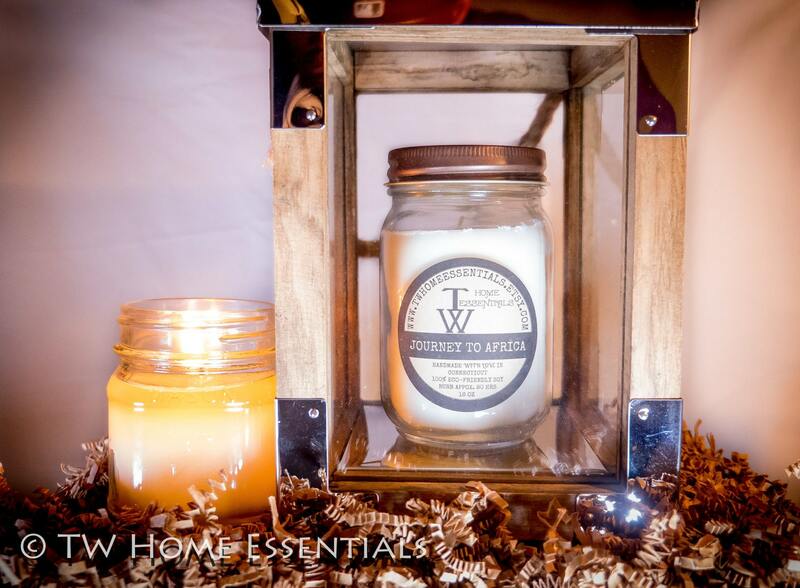 A woody, musky heart made from sustainable harvested sandalwood and Cedarwood essential oils, softened with subtle notes of violet and jasmine. 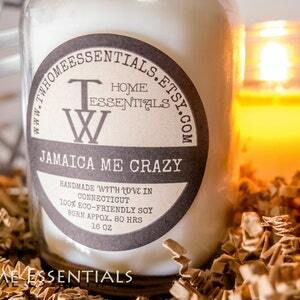 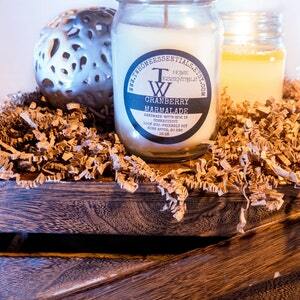 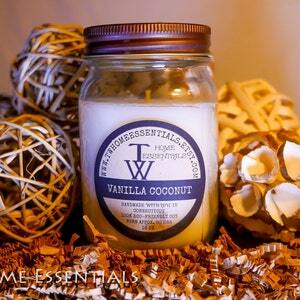 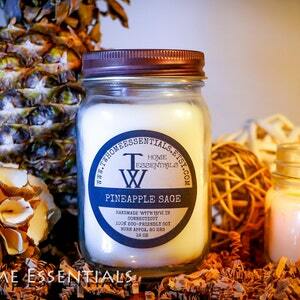 This fragrance oil is infused with natural essential oils including Cedarwood, Patchouli and Sandalwood.